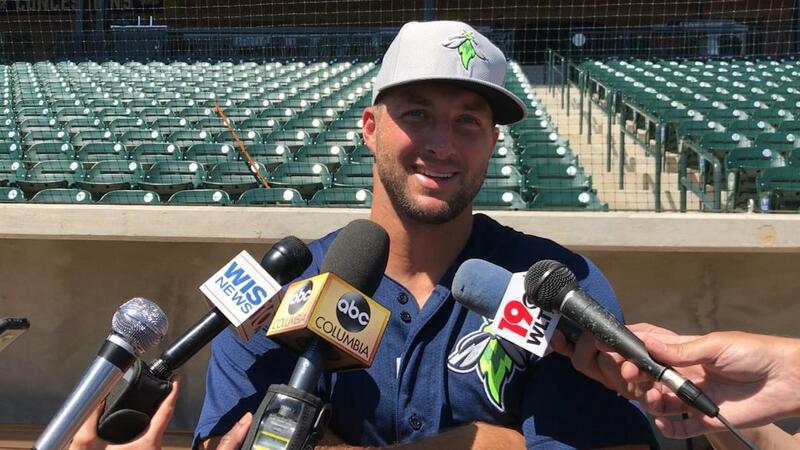 Tim Tebow shares the player he looked up to as a kid and what it's like playing baseball in South Carolina after he played college football at Florida. 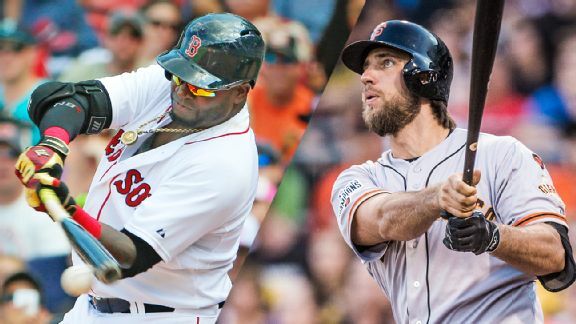 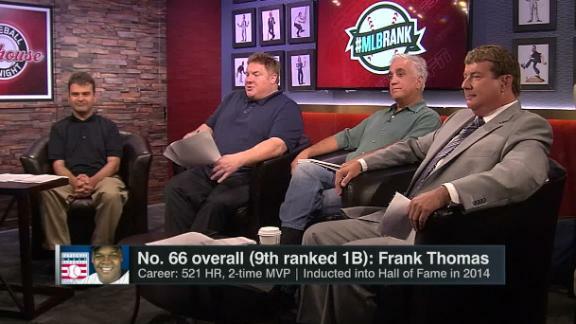 Although PEDs do not carry weight in the #MLBRank conversation, Buster Olney believes that Frank Thomas' stance against performance enhancing drugs speaks to his personality and probably contributed to his place in the Top 100. 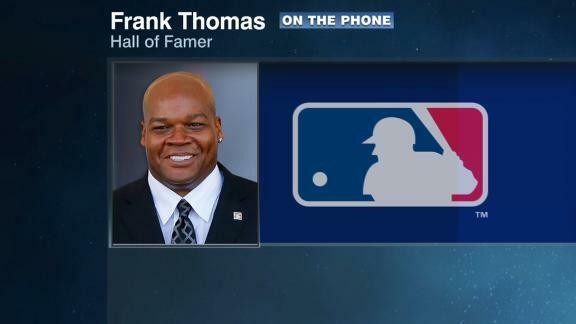 MLB Hall of Famer Frank Thomas joins Russillo & Kanell to break down what happened at the end of Tuesday night's Blue Jays-Rays game where an interference call at second base decided the game. 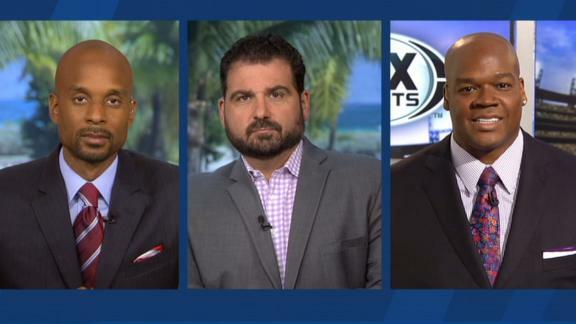 Hall of Famer Frank Thomas joins Highly Questionable to share stories from his childhood and baseball career. 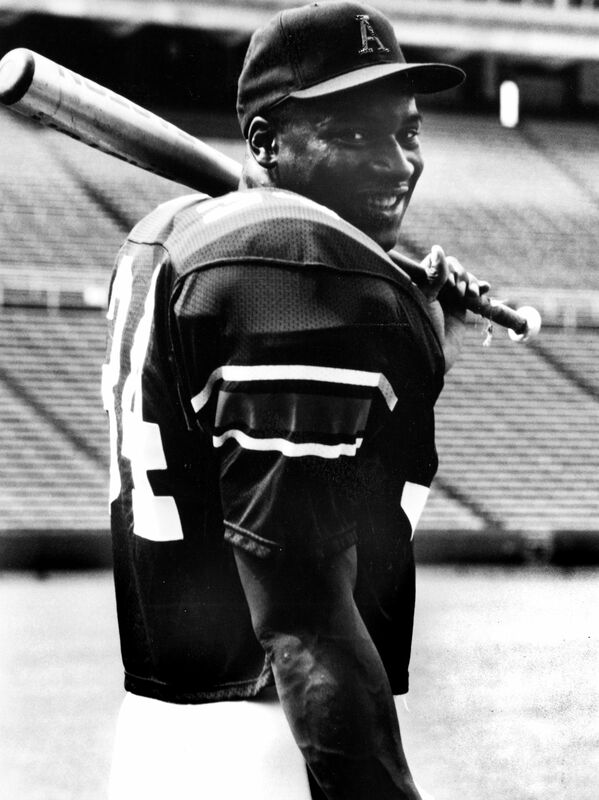 Frank Thomas was ahead of the curve as a critic of baseball's steroid culture as a slugging first baseman with the Chicago White Sox in the 1990s. 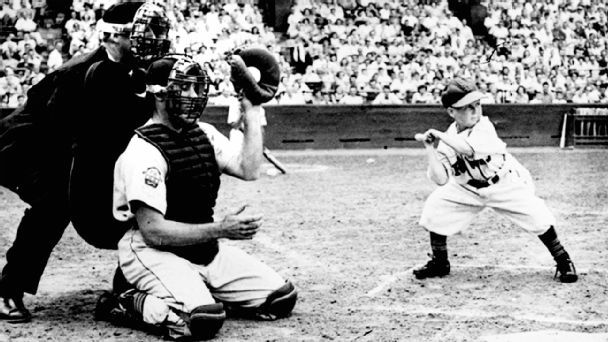 Now that he's on the verge of the Hall of Fame, that attitude hasn't changed.